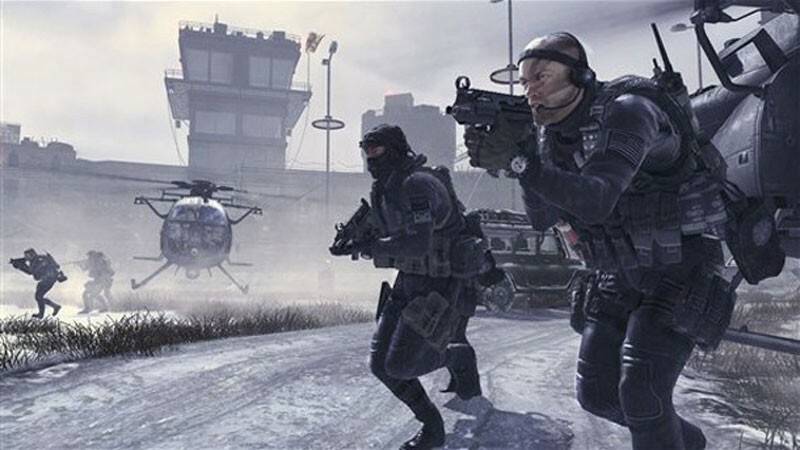 Call of Duty: Modern Warfare 2 is playable today on Xbox One via backward compatibility, a pivotal event for one of the service's most frequently requested games. If you don't already have a physical copy of the game, you can download it for $20, or $15 if you're an Xbox Live Gold subscriber. It might not be a remake or remaster of the game, but it's a convenient way to experience the fantastic shooter.